Traveling to Delaware County for business? Check out the immense recreational opportunities, unique eateries and charming, small towns that offer great escapes during hectic business trips. The second fastest-growing county in the state of Ohio and one of the fastest-growing in the United States, Delaware County has been enjoying its reputation as a growing business destination. Besides business growth, Delaware County also is a popular tourist destination. Its numerous beautiful parks and nature preserves offer the perfect escape for busy business travelers looking to unwind during their travels. Delaware County offers a variety of hotels for business travelers to stay while they’re passing through, but a few stand apart from the others for their impressive fitness facilities. The most elite of these is Nationwide Hotel & Conference Center. Located just off Columbus Pike, Nationwide is conveniently close to the bustling business district called Polaris Parkway. This stunning hotel is a favorite for business people because of the spacious conference space it offers and its comfortable and tastefully decorated rooms that make you feel right at home. Here, guests will enjoy indoor and outdoor pools and state-of-the-art gym equipment, like treadmills, ellipticals and strength machines. 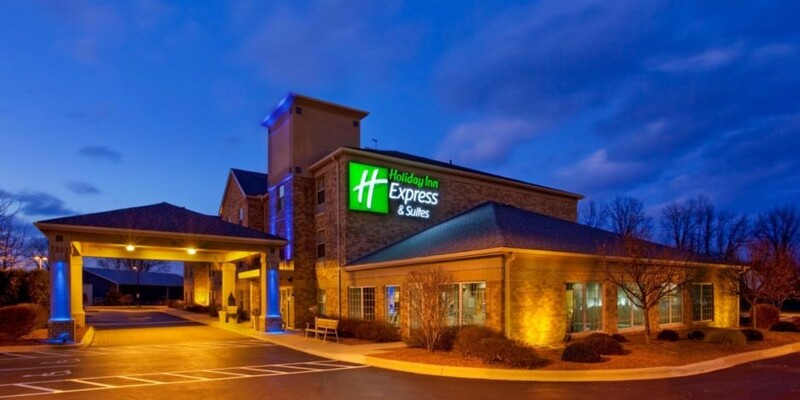 Located a little more north and just off I-71 at the 36/37 exit in the small town of Sunbury, Ohio, the Holiday Inn Express features an indoor pool, complete fitness center, meeting space and an on-site business center. A hotel known for its cleanliness, consistency and top-notch customer service, the Holiday Inn Express makes a great choice for people travelling on business. Baymont by Wyndham, located in Delaware on Columbus Pike, is conveniently close to several major highways, two of central Ohio’s airports and some of the best shopping. 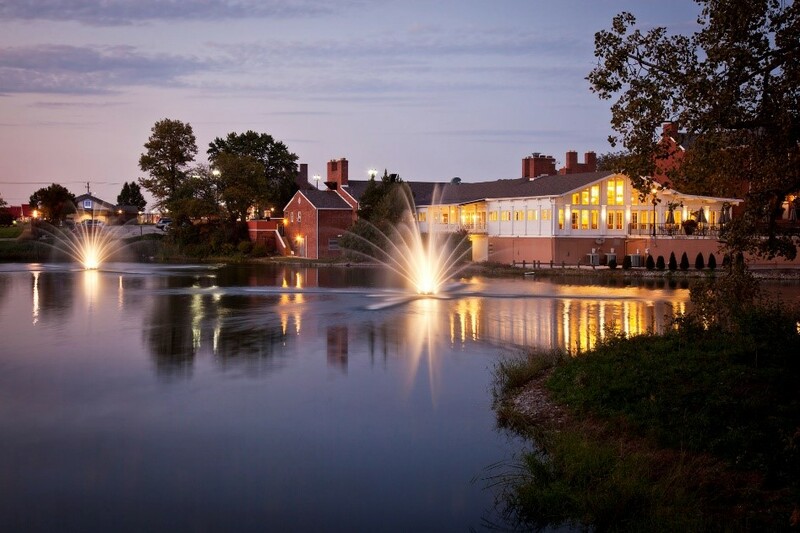 Delaware’s Baymont offers a business center, fitness center, indoor pool and free breakfast each morning. Almost anywhere you go to eat in Delaware County, you’re bound to find healthy food options on the menu. Local Roots, located in Powell on East Olentangy Street, proudly sources its ingredients locally, serving produce grown on its own farm near downtown Powell or from local vendors. The restaurant also uses herbs grown on their patio, Ohio-grown meats and several Ohio-produced beers and wines. Utilizing only the freshest of ingredients, Local Roots’ menu is changed out frequently and offers new seasonal specials each week. Be Fit Café in Powell is a no-brainer for healthy eaters visiting Delaware County. 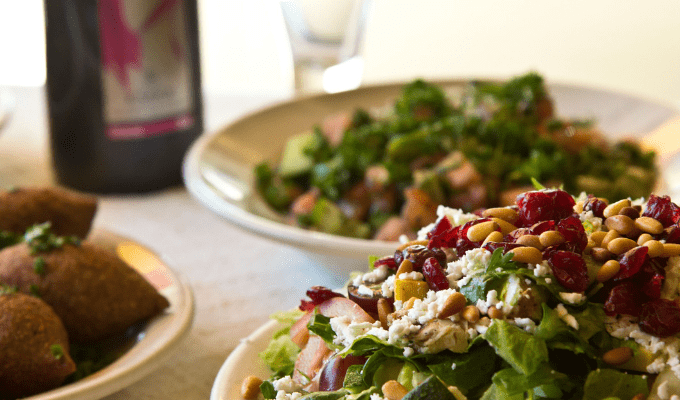 Offering an impressive lineup of salads, smoothies, wraps, sandwiches and personal-sized pizzas – every menu item is guilt-free at less than 700 calories. Additionally, each dish on the menu is listed with protein, fat, carb and fiber content to keep you on track with your health and diet goals. 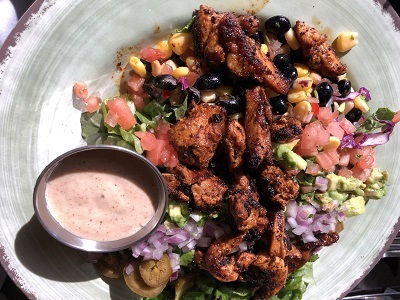 Located in the heart of Historic Downtown Delaware on William Street, anything you’ll find on the 12 West Food and Drink menu is made-from-scratch, bursting with Tex-Mex flavor and beautifully plated. Dishes at 12 West commonly feature lean cuts of meat like filet mignon, salmon and chicken paired perfectly with fresh veggies and hand-crafted sauces and garnishes. Delaware County is home to more than 20 state and local parks, trails and nature preserves that welcome visitors year-round for exploring and hiking. Break out your bike or running shoes and hit the Hoover Scenic Trail, one of Delaware County’s own segments of the Ohio to Erie Trail, in the village of Galena. Those using the trail can expect to see a variety of wildlife, including white-tailed deer, woodchuck, beaver, muskrats, fox and squirrels. 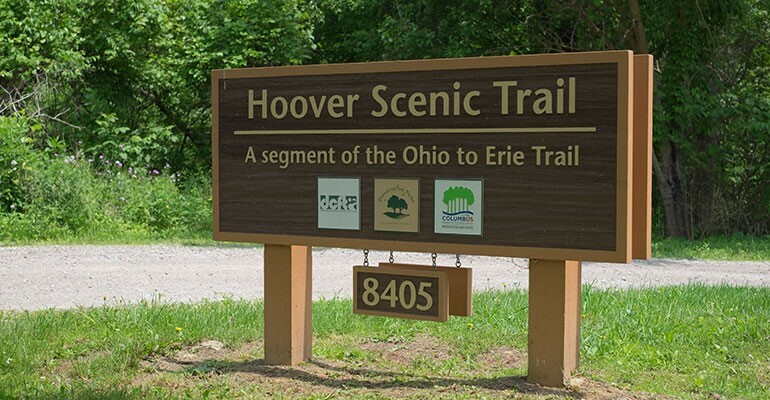 The Hoover Scenic Trail is one of three segments of the Ohio to Erie Trail administered by Preservation Parks of Delaware County. Chill out and hit the ice at the Ohio Health Chiller North Ice Rink in Lewis Center. No need to call ahead – the Chiller is open daily with no reservation required and is fun for skaters of all experience levels. Located right off US-23 in Lewis Center, the Chiller North features two NHL-regulation rinks that provide plenty of space to get a good work out in on the ice while keeping cool. 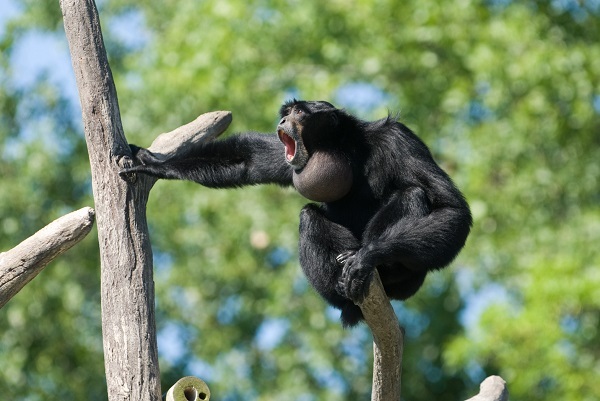 Go for a walk around Delaware County’s world-renowned Columbus Zoo & Aquarium, located in Powell on West Powell Road. While the Columbus Zoo and Aquarium has more than 500 acres, they’ve developed just over 200 acres as special animal habitats and public spaces – definitely more than you can explore in one day! The Zoo is home to more than 800 species and is divided into eight different regions of the world, just a few being the Heart of Africa, North America, Australia and the Islands, and Asia Quest. Open every day of the week from 10 a.m. – 5 p.m. (summer months 9 a.m. – 7 p.m.), take time from business to stroll through the Columbus Zoo and visit animals from around the world. 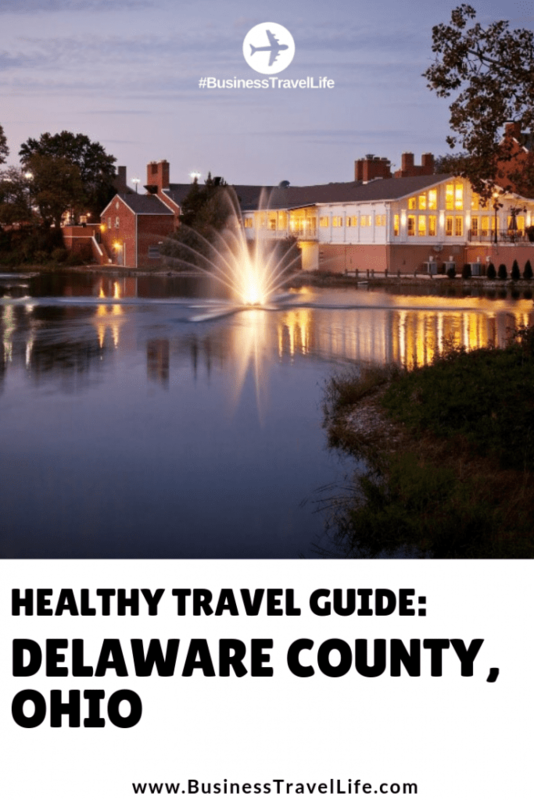 These are just a handful of examples of the places to visit and stay during your time in Delaware County. When you visit the region you’ll quickly learn that there are countless other opportunities to keep you on-track with your health and fitness goals, even during business trips.